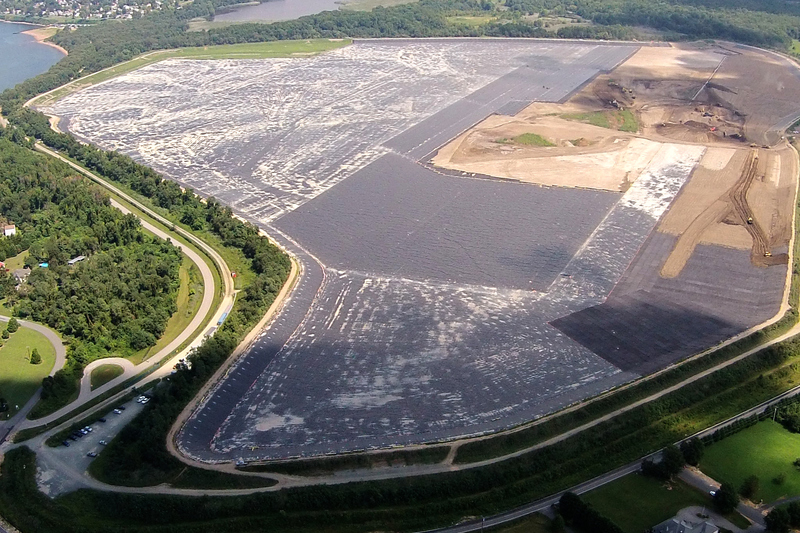 Hallaton Environmental Linings of Sparks, Maryland, has an ongoing commitment to provide the best-trained liner installation technicians within the geosynthetics installation industry. This is evident based on the most recent results our technicians received as part of IAGI’s Certified Welding Technician (CWT) Program. Hallaton’s welding technicians who recently went for their CWT Certification met the industry standards as defined and administered as part of the CWT program. Each of our welding technicians who took the CWT Program certification testing passed on their first attempt. The typical pass rate for IAGI’s CWT testing program is 75%. Hallaton’s liner installation technicians passed the CWT testing at the rate of 100%. We would like to extend our congratulations to all of our liner technicians who achieved the certified welding technician status. Hallaton, an IAGI-Approved Installation Contractor (AIC), is committed to providing and maintaining the very best liner installation welding technicians within our industry. For more information on Hallaton please visit our website www.hallaton.com, and for additional information on IAGI’s CWT Program please visit their website at www.iagi.org.